Euro NCAP crash tests are brutal. Euro NCAP tests certainly aren't as easy to pass as NHTSA or IIHS crash tests. The all-encompassing aspect of the Euro NCAP tests mean that automakers can't simply tweak a few bits here or alter a part or two there to make a vehicle comply with standards. After taking the time to fully understand Euro NCAP procedures and posted results, we can quite confidently say that both the NHTSA and IIHS have some catching up to do if either wants ensure/report on the level of vehicular safety presented by Euro NCAP. 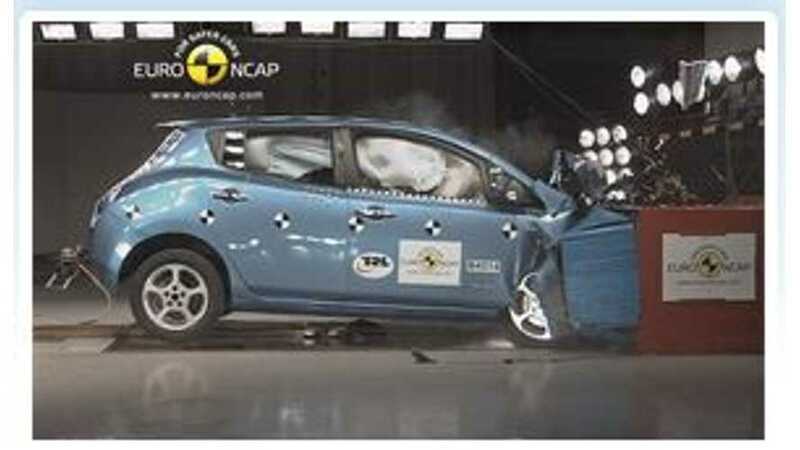 The Nissan LEAF was Euro NCAP tested years ago. 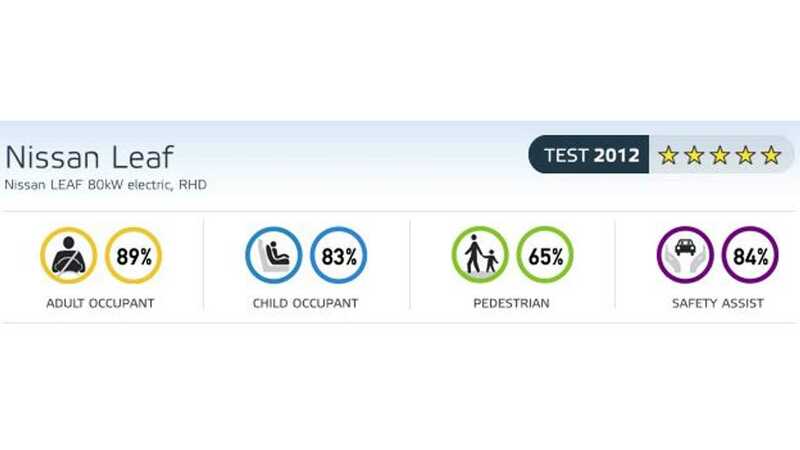 Its test results are still remarkable, placing it only behind the recently tested Volvo V60 Plug-In Hybrid in terms of overall safety in the plug-in segment. The Tesla Model S has yet to be tested by Euro NCAP. This video shows what was required of Nissan to make the LEAF as safe as it is and to ensure that it would mostly ace all of the numerous Euro NCAP tests and requirements.